- Accurate Tool for layout work. - Polished wood stock with forged brass wing nut and tips. The Sliding Bevel have a stainless still blade & is used to measure angles. It is available in two different sizes i.e. with 6" & 8" blade. We offer Sliding Tool For Lathe. Handy equipment for glass and Quartz forming on Glass working lathe. Please send the requirements with full details and mentioned the quantity as well. Mini Sliding Bevel is made with select Rose Wood, Solid Brass and Stainless Steel. This product is also provided with quick release lock mechanism and is available in different sizes. The Blade is rust proof with dull chrome finish. Adjustable to any angle for making, checking or transferring angles. The stock is made from rosewood with solid brass fitting & spring steel blade available in four sizes. 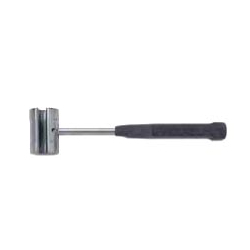 Tool holders fixes on machine slide for hard removal in turning operation, thus ensuring longer tool life. Adjustable to any angle for marking, checking or transferring angles. 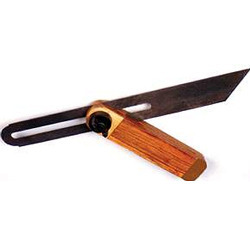 The stock is made from rosewood with solid brass fitting & spring steel blade.